Patrick Sheehan is a junior at FHC and this is his second year on staff. 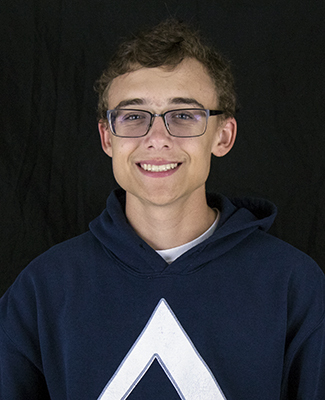 He is the beats editor and outside of newspaper he is involved in marching band. He loves to play the euphonium and music theory. He is working towards being able to participate in DCI (Drum Corps International) and become a professional musician.